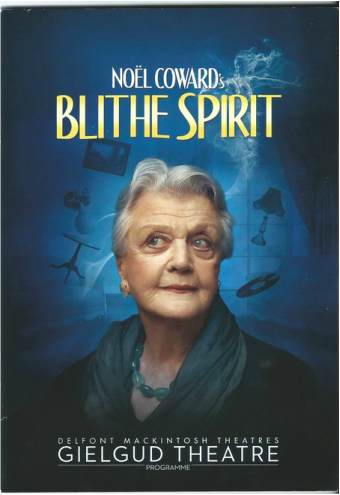 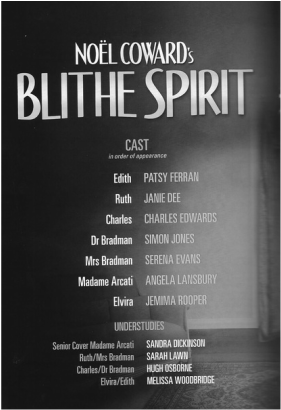 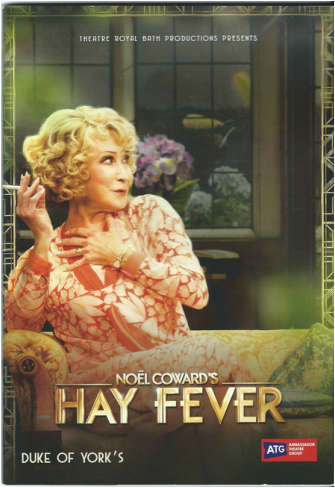 "Blithe Spirit" at the Gielgud Theatre, Shaftesbury Avenue, London, on Saturday, 12 April, 2014. 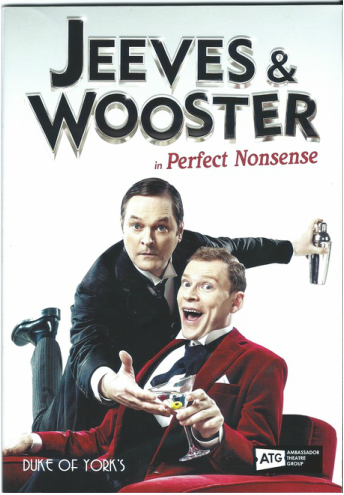 "Jeeves and Wooster" at the Duke of York's, London, on Friday, 11 April, 2014. 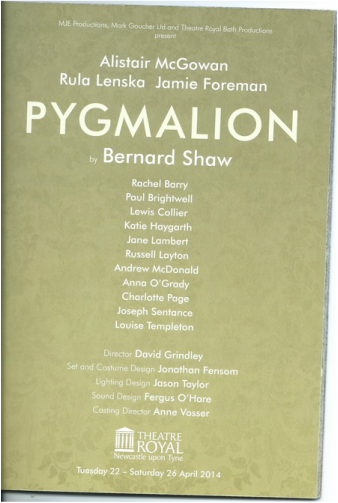 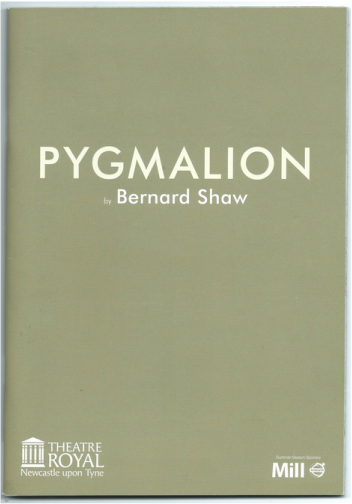 Pygmalion at the Theatre Royal, Newcastle upon Tyne on Friday 25 April,2014. 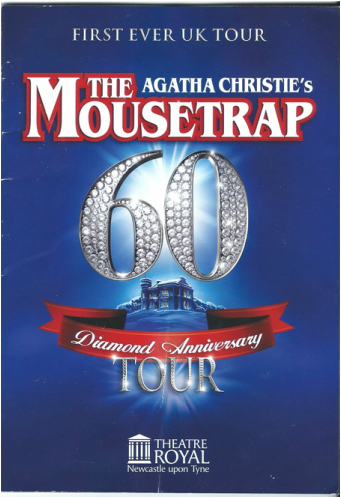 "The Mousetrap", at the Theatre Royal, Newcastle upon Tyne, on Friday, 5 September, 2014. 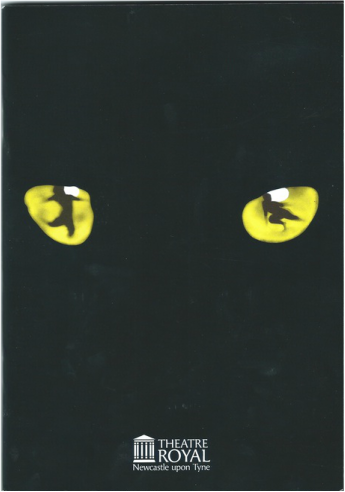 "Cats", at the Theatre Royal, Newcastle upon Tyne. 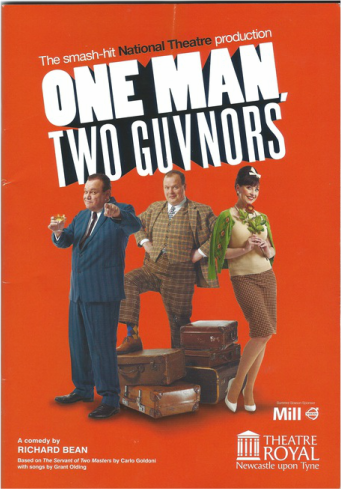 "One Man, Two Guvnors", at the Theatre Royal, Newcastle upon Tyne, on Friday, 1 August, 2014. 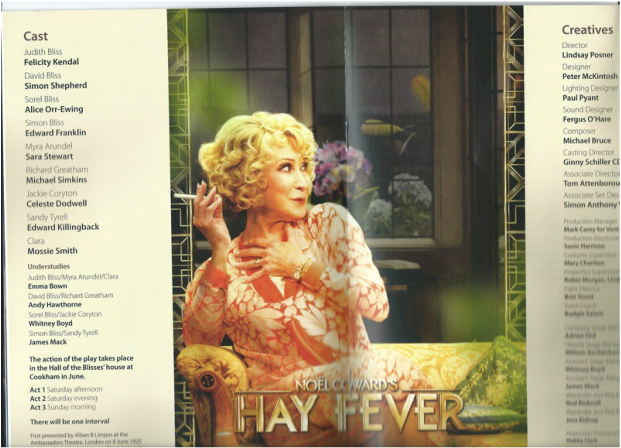 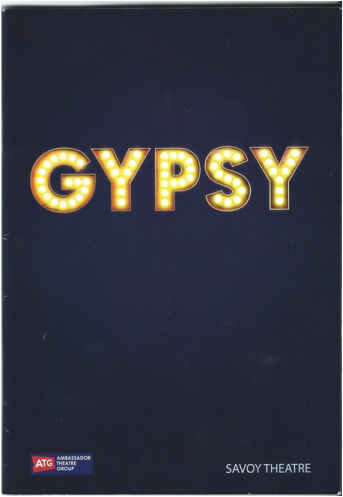 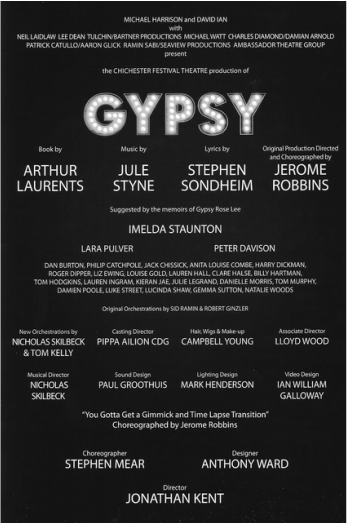 "Gypsy", at the Savoy Theatre, London. 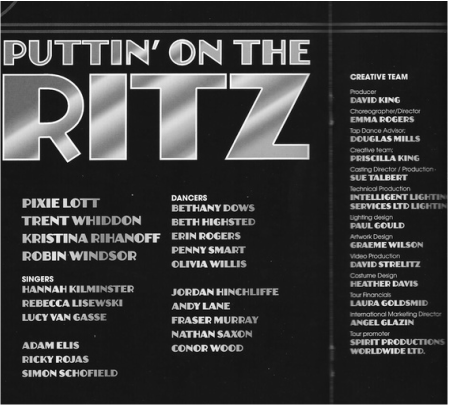 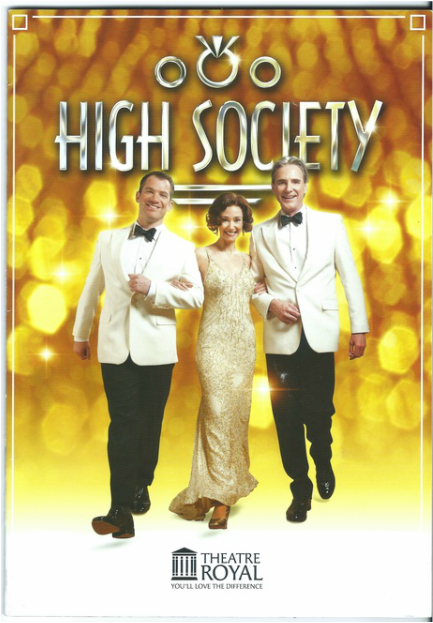 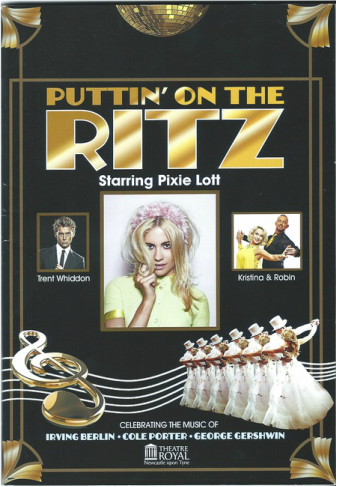 "Puttin' On The Ritz", at the Theatre Royal, Newcastle upon Tyne, on Friday, 5 June, 2015. 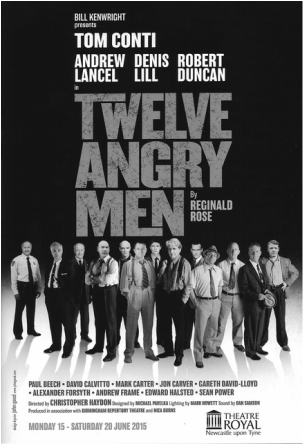 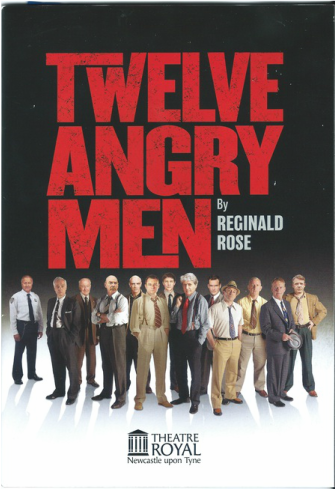 "Twelve Angry Man", at the Theatre Royal, Newcastle upon Tyne, on Friday, 19 June, 2015. 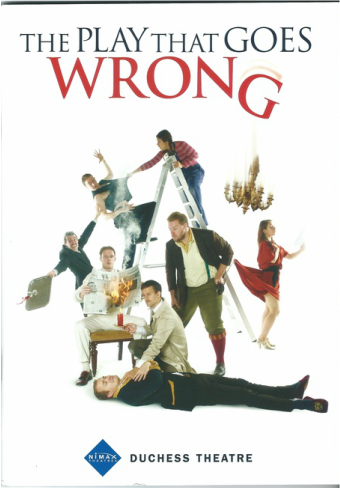 "The Play That Goes Wrong", at the Duchess Theatre, London, on Wednesday, 29 July, 2015. 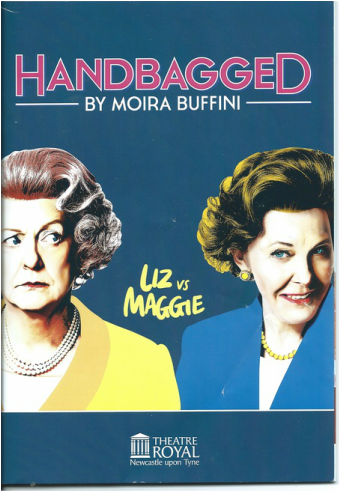 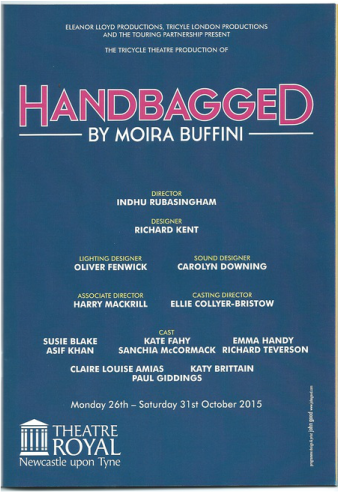 Handbagged at the Theatre Royal, Newcastle upon Tyne, on Friday 29 October, 2015. 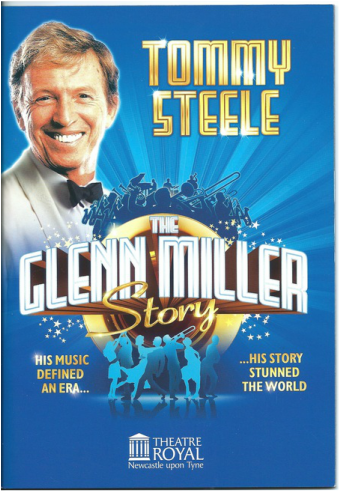 The Glenn Miller Story, starring Tommy Steele, at the Theatre Royal, Newcastle upon Tyne on Friday 25 September, 2015. 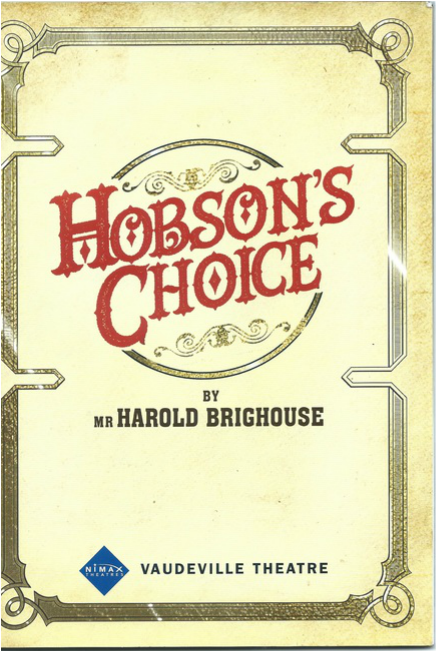 Hobson's Choice at the Vaudeville Theatre, London, Thursday, 4 August, 2016. 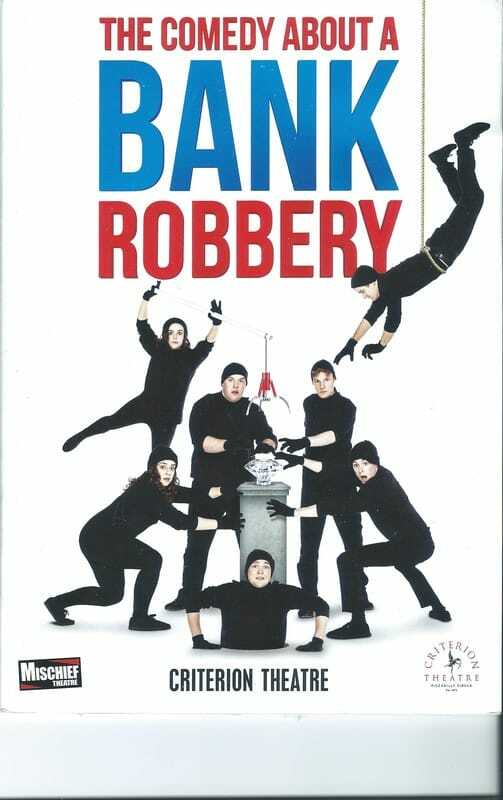 "The Comedy About a Bank Robbery" was staged at the Criterion Theatre, Piccadilly, in 2016. 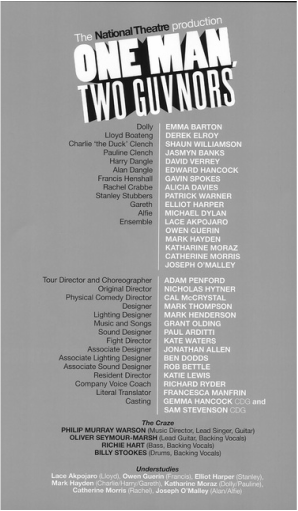 "The Play That Goes Wrong" at the Theatre Royal, Newcastle upon Tyne, seen on Friday 20 January, 2017.